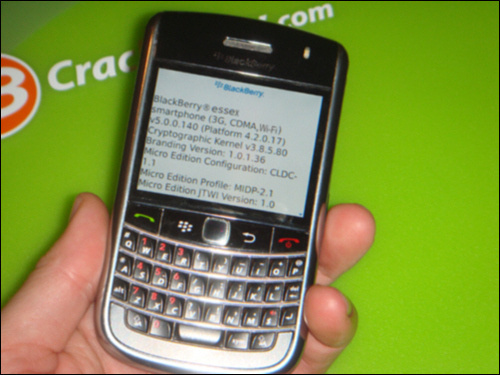 Here' a mockup of the Blackberry Essex which is basically a Tour with Wi-Fi and a trackpad. Damn it. Wi-Fi and trackpad? !